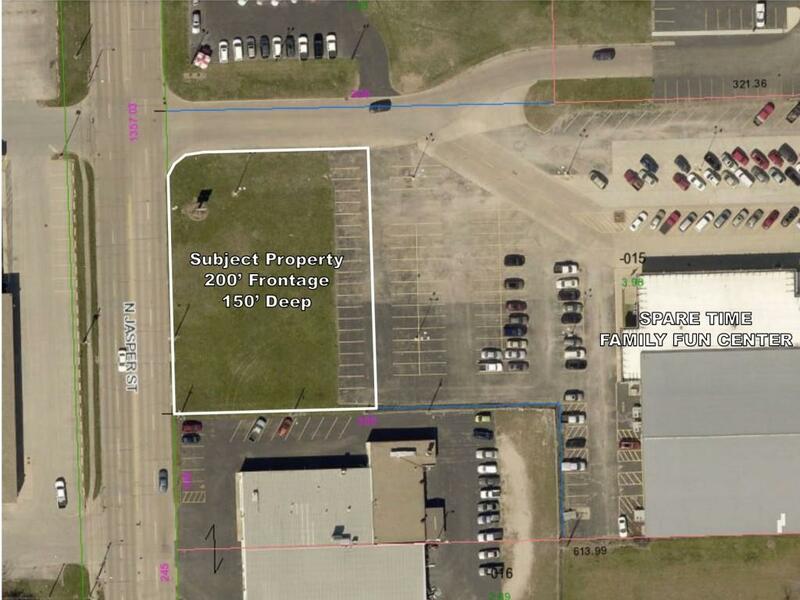 Great new commercial construction opportunity for long term tenant. Good visibility with easy in and out, convenient to about anywhere in the area. The available area is approximately 190â x 120â with cross parking for plenty of cars. 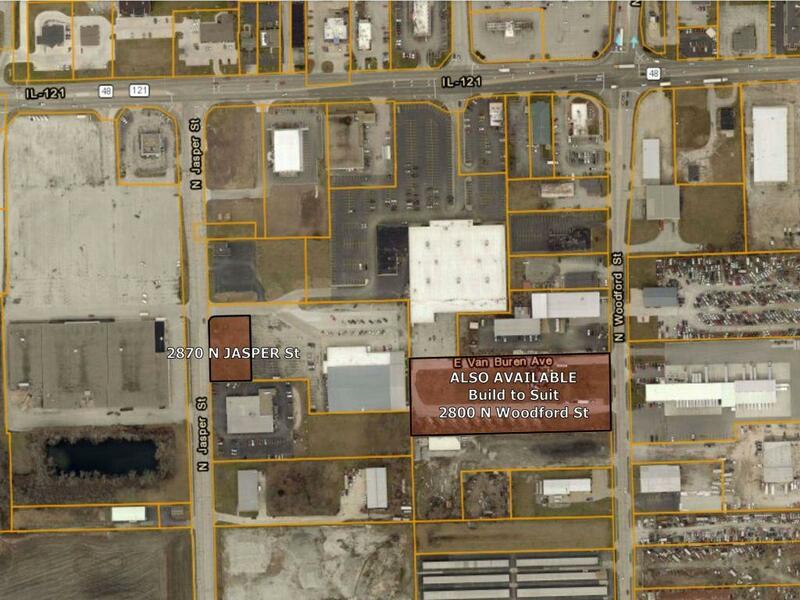 Location ideal for about any business with M-2 zoning.